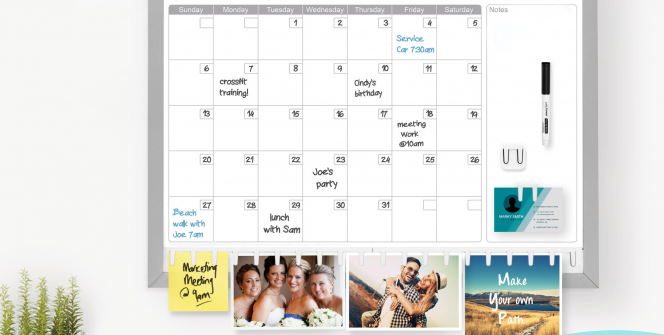 Enter to Win a NoteTower 17″ x 23″ Combination Calendar Board. The World’s First pin & cork free Combination Board. 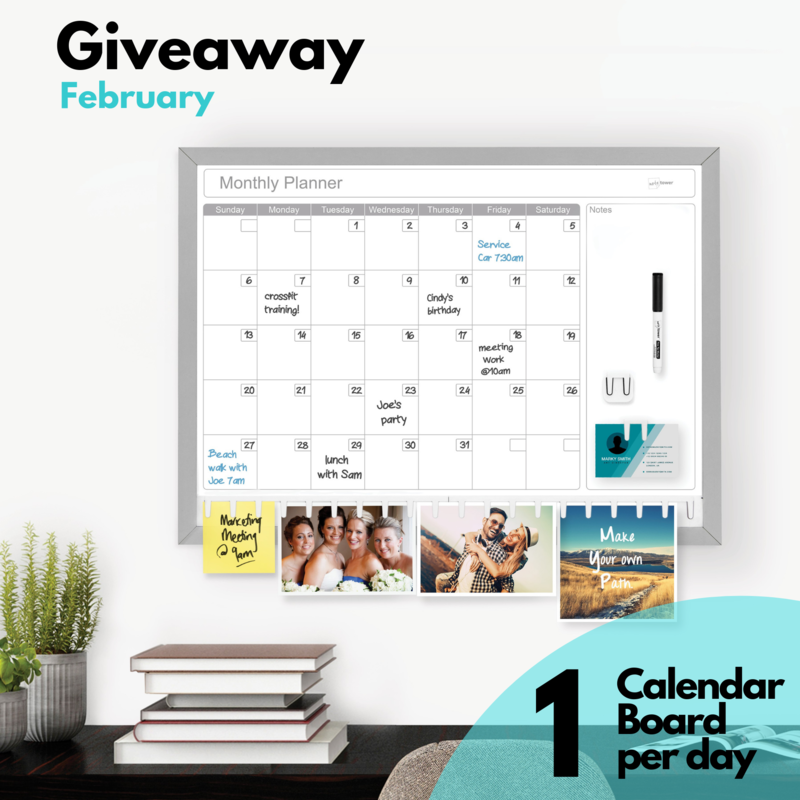 We are giving away 28 Combination Boards during the month of February 2019 – that’s 1 board per day!